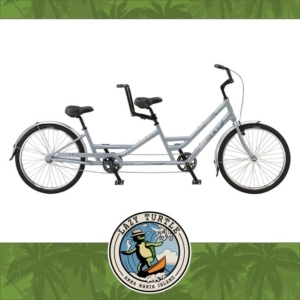 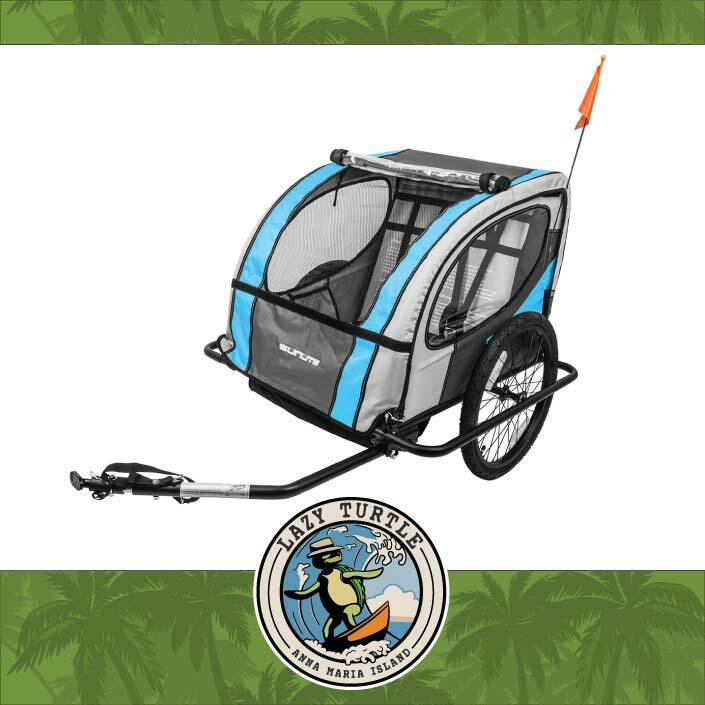 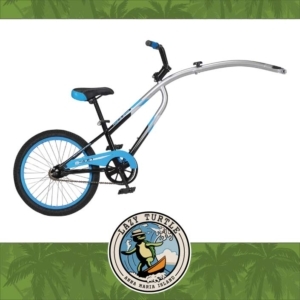 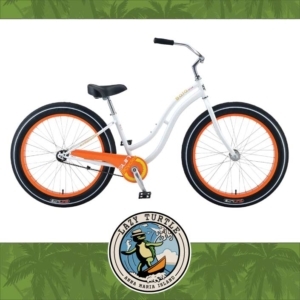 The perfect companion to our Beach Cruisers. 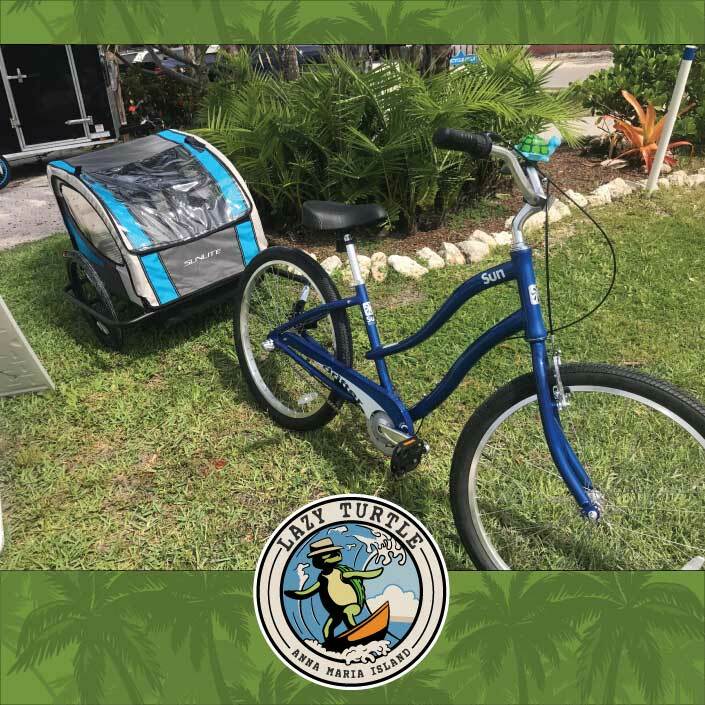 Transport the kids in style (and in the shade!) to the beach!